To get that porcelain skin, many of us are willing to spend on facial and spa sessions plus products that might cost quite a bit. But, how many of us are so blinded by big cosmetic brands that may contain ingredients that could damage our skin in the long run? It is essential for us to take note that the price of the products we use does not guarantee the quality and the effectiveness of the products. I am sure many of you have spent on expensive beauty products that at times may not work for you or worse, causes some damage to your skin. Now, why not we go back to the basics and see what natural ingredients that is actually rich with hidden nutrients which we can actually use to make our own DIY products? Here are some DIY Beauty Tips for you to try out right at the comfort of your home and does not cost a bomb. 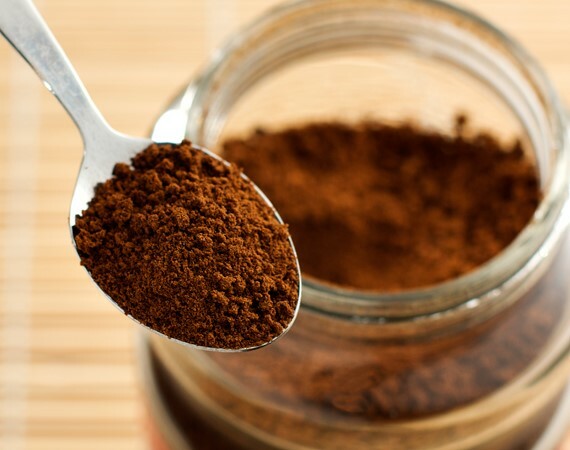 The easiest and simplest ingredient that you can find in most household is coffee. Did you know that coffee actually has high antioxidant properties that can help protect and shield your body from the effects of free radicals? It is also really good for body and face scrubs too. Please take note to use natural coffee powder and not those in 3-in-1 sachets. The next ingredient is Honey, sweet sweet honey! 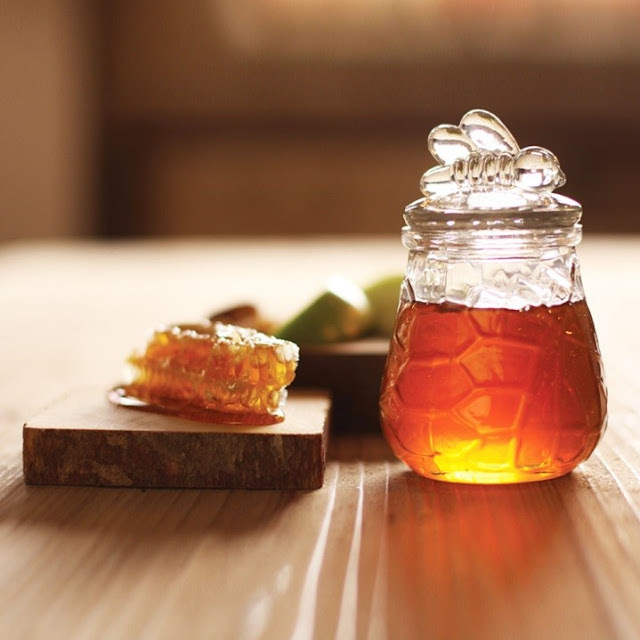 Honey has tons of great nutrients and benefits for our body not only when we consume it but also for our skin. The most obvious benefit is to prevent pimples and to brighten your complexion. IF you have a zit on your face, just apply a thin layer of it before you sleep at night. Now, you do have to invest in some good honey and not those with high concentrations of sugar instead. I am sure this tip is pretty common especially for those who have problem with dark circles. 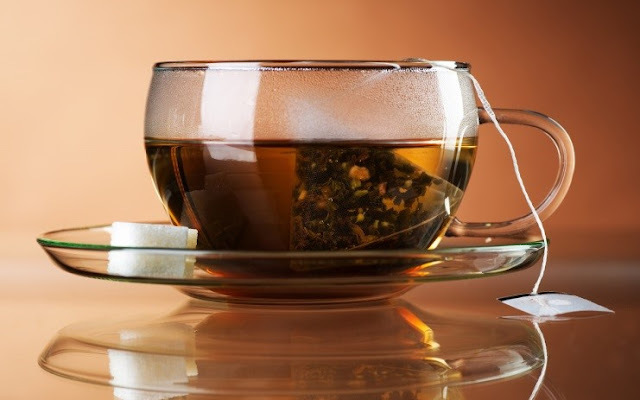 Tea lovers, do not just discard your tea bags after you have used them. Take those tea bags and place it on your eyelids for a few minutes before washing it off. I prefer to place them in the fridge the night before and use it in the morning to get rid of puffy eyes! Lastly, aloe vera! 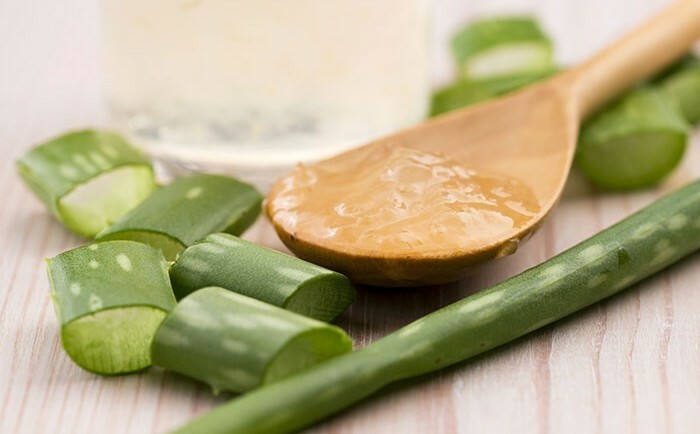 Aloe Vera gel is really one of nature's best beauty product. Why not plant some aloe vera at your garden and you can get fresh aloe vera extract. Apply it on your hair twice a week to get shiny and healthy hair. That's all for today's DIY post.